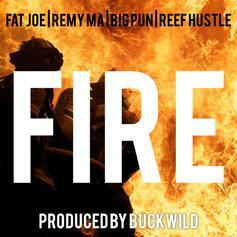 Fat Joe, Remy Ma, Big Pun & Reef Hustle Appear On Buckwild's "Fire"
Buckwild unleashes a nasty posse cut featuring Big Pun, Fat Joe, Remy Ma, and Reef Hustle. 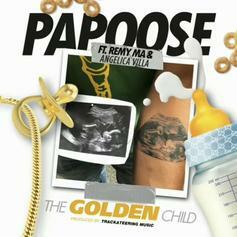 Papoose & Remy Ma Dedicate New Song To Unborn Child With "The Golden Child"
Listen to Papoose & Remy Ma's new song "The Golden Child" featuring Angelica Villa. 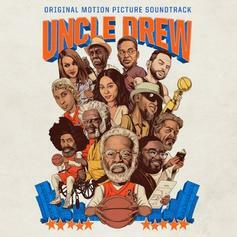 French Montana & Remy Ma Team Up On "New Thang"
French Montana and Remy Ma team up for a new song off of the "Uncle Drew" soundtrack. 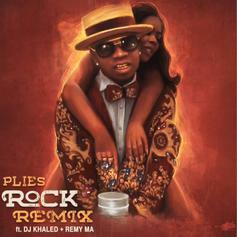 Remy Ma pays homage to Papoose in Plies' "Rock Remix." 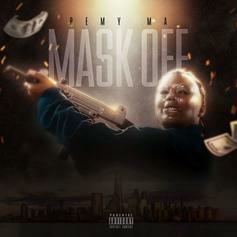 Remy Ma & A Boogie Wit Da Hoodie Are In Good "Company"
Remy Ma grabs one of NY's finest in her return. 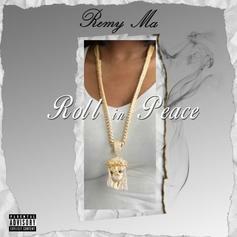 Remy Ma is two for two with "Roll In Peace." 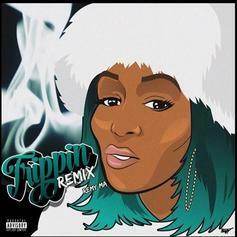 Remy Ma Snaps On Her New Freestyle "Rem Trippin"
Remy Ma keeps it gangsta on her remix of Casanova's "Set Trippin." 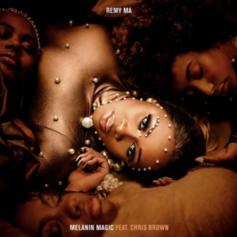 Remy Ma Grabs Chris Brown For New Single "Melanin Magic (Pretty Brown)"
Remy Ma drops off another beat from her upcoming album. 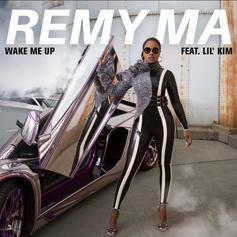 Remy Ma & Lil Kim Are Gunning For The Crown On "Wake Me Up"
Remy Ma and Lil Kim connect on "Wake Me Up." 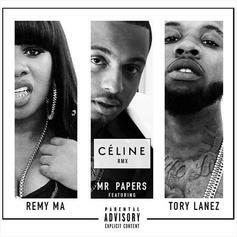 Remy Ma Joins Tory Lanez & Mr. Papers On The Remix To "Celine"
Remy Ma joins Tory Lanez & Mr. Papers on the remix to "Celine." 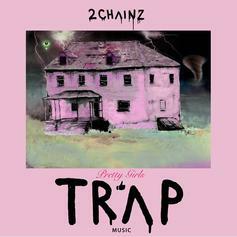 Off "Pretty Girls Like Trap Music," listen to 2 Chainz's new collab "Realize" featuring Nicki Minaj. Remy Ma continues her jabs at Nicki. 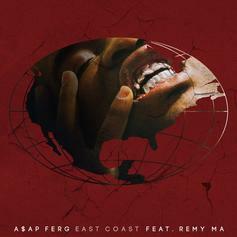 A$AP Ferg links up with Remy Ma for a new "East Coast" banger off "Still Striving." 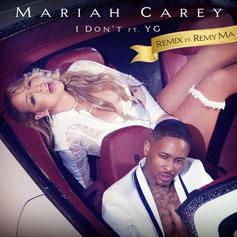 Mariah Carey and YG recruit Remy Ma on the "I Don't (Remix)." 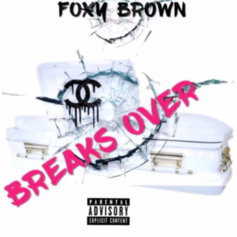 Foxy Brown shares a 77-second snippet from her ruthless Remy Ma diss "Break's Over." 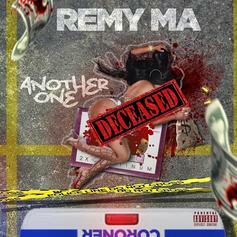 Remy Ma is back with more bars for Nicki with "Another One." Remy Ma goes for Nicki Minaj's neck on "ShETHER." 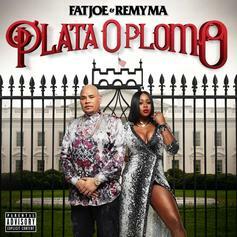 Listen to "How Can I Forget," off Fat Joe & Remy Ma's new album "Plata O Plomo." The-Dream and Vindata bring a dancehall flavor to the new single from "Plata O Plomo." Keyshia Cole links up with Remy Ma and French Montana on "You."